Three resume styles are commonly used by job seekers, and choosing a good format for your specific needs can go a long way to ensure you show your skills and experience in their best possible light. Whether you are looking at getting the job of your dreams, or you are wondering how to make a real splash when you start job hunting, you will find that your resume will be an important job search tool. It is essentially going to introduce you to potential employers and in many cases, it will be the one shot that you have of impressing them. A good resume can get you in the door for an interview, while a bad one will result in never getting a call at all even if you are well qualified for the job. If you are looking to write the best resume that you can, you need to be aware of the three main types of formats and what each of them can help you do. A chronological resume will list your entire work history, starting with your most recent employment and working backwards. This is an extremely common type of resume, and you will find that it can be useful when you have a solid work history. This is also the type of resume that you should use only if you have an unbroken chain of employment. The chronological resume is a good resume format to present when you are interviewing at a company that values a great deal of experience and is looking for highly reliable, highly motivated people. Ideally, this is a resume that you will present when you have had steady employment and progressively increased responsibility at most of your other jobs. A functional resume is one that will list your skills but does not include any work experience. Functional resumes are used when job seekers want to minimize periods of unemployment or lack of experience. While some job seekers do use this resume style, I simply can't recommend using it. The vast majority of employers are suspicious of this resume style, and there are much better ways to minimize gaps in employment or lack of experience. Functional resumes may be used by teens or students who are seeking their first job, but even in this case, a combination resume is typically a better choice. With a combination resume, you will be submitting the most thorough and complete picture of yourself to the company; these resumes start with a list of your skills, talents and experiences and will then go into your employment history. There are several benefits of using a combination resume, including the ability to show employers at a glance the skills you have to offer while also clearly outlining your work history. Making the right choice when it comes to resume styles is something that is extremely important. 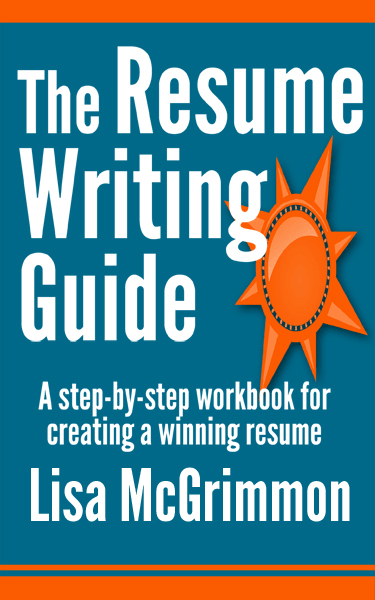 Think about each of the three main resume styles, and be sure to choose a good resume format that highlights your skills and experience to your best advantage.